What could be better than the original textures taken from the Java Edition? 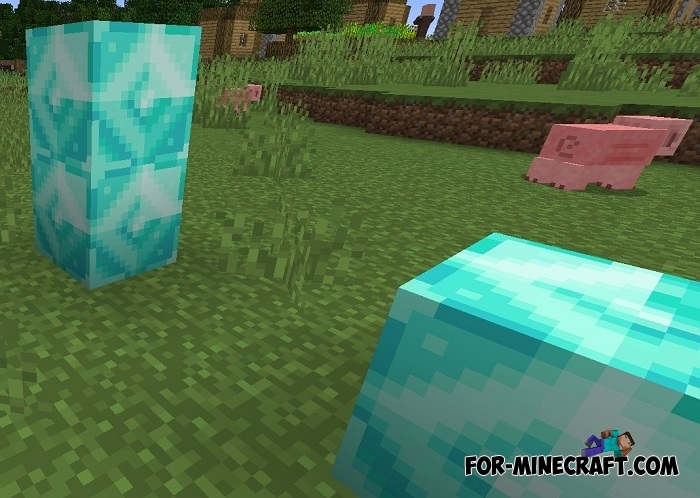 In addition, this is a texture pack that will be added to Minecraft 1.13 and players will see a slightly modified appearance of some objects and blocks very soon. Perhaps things presented in this package will also be added to Minecraft PE 1.2 or the next update. In any case, if you want to play with vanilla textures in the usual style without any changes then safely install the Minecraft 1.13 Vanilla textures. This version is not final and maybe some items will still be changed. Follow the updates and visit the official website of the game. Could you maybe add the new stone brick variants and chorus and end stone?